BotswanaPost’s corporate objective of unlocking value from its property portfolio remains top priority; as it continues to diversify its revenue streams as a strategy under guard to move towards self-sustenance, Business Trends has learnt. As a result of the lack of recapitalisation funding, which has stifled the BotswanaPost business initiative and prospective ventures especially in implementing the property strategy – that has been ready since 2012 – the property segment has been lagging behind. 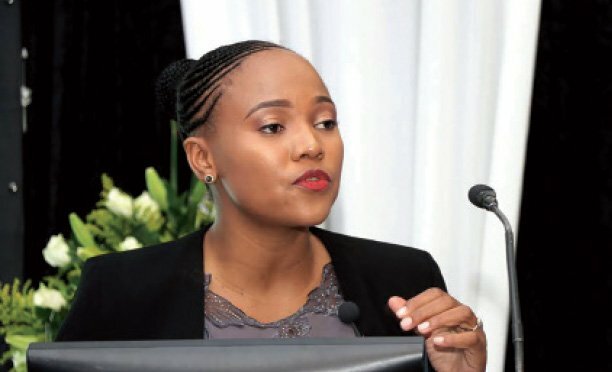 Responding to Business Trends inquiries around the portfolio, BotswanaPost’s Head of Corporate Communications, Lebogang Bok said they have now adopted a double pronged approach to look for recapitalisation from the shareholders as well as leveraging other partnerships. This takes into account the negative impact the recent recession has had on government coffers, and the sheer size of government responsibility. “By nature, property development requires a huge initial capital outlay. 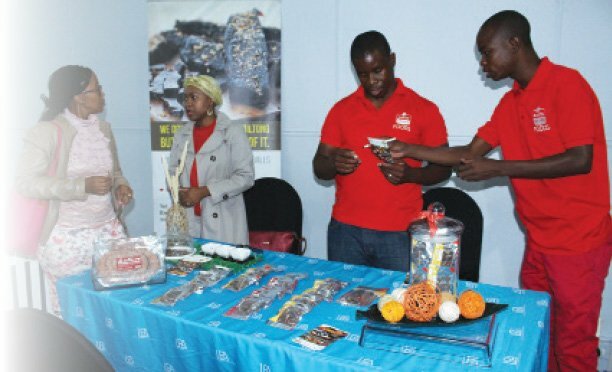 Given the well documented shareholder funding challenges not only to BotswanaPost, the immediate and realistic option is to aggressively pursue leverage of partnerships on properties which the Government vested to Botswana Postal Services back in 1989 and registering newly acquired land with Deeds Registry,” she indicated. Upon concluding with partners, Bok revealed that implementation of the property strategy is expected to accrue short term gains annually from ground rental and in the long term realise full value when the property reverts to Botswana Postal Services. In its 2014/15 annual report, the then BotswanaPost Chief Executive Officer, Pele Moleta indicated that they had taken stock of all their properties in the country. It became evident that in some localities BotswanaPost is sitting on high value commercial land that could be developed when funding is available. “We have explored other avenues of developing property without relying on government but realised that this option carries increased risks. And unless we are in a position to negotiate with prospective partners from a position of strength; it would be preferable to shelve these projects for the time being,” Moleta indicted in the report. BotswanaPost’s assets recorded an 8 percent decline to P433.7milllion in the financial year 2014/15 from P473.5million in the prior year; whilst in 2012 the assets sat at P340.3million.